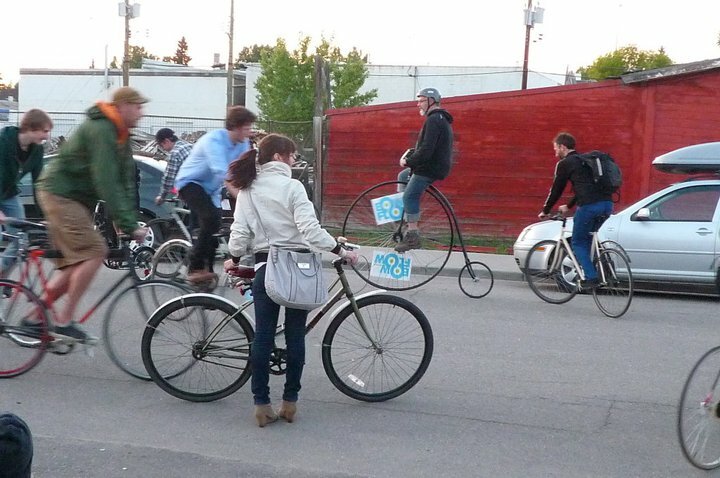 We've partnered with Sled Island to put together a rocking party to kickoff ten days of bike fun in Calgary! We've got bands, bike games, food, drink, prizes and it's all happening at The AREA in inglewood. Free for Sled Island wristband holders and $10 at the door for everyone else. Hop on your bike and join us!